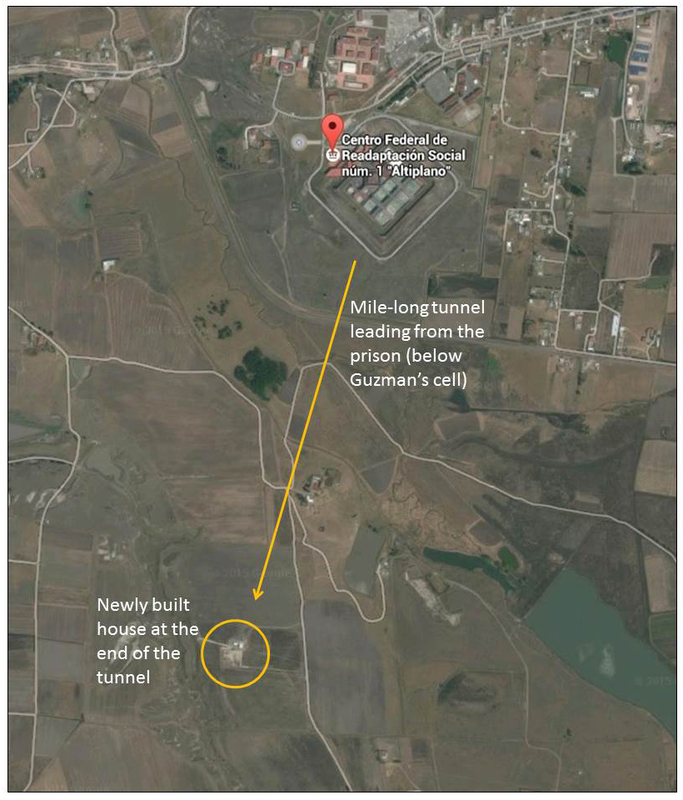 Joaquin “El Chapo” Guzman, leader of the Sinaloa drug cartel in Mexico, escaped from the Altiplano Federal Prison west of Mexico City on Saturday night. Guzman was arrested in 2014 after escaping from another high-security prison in 2001. 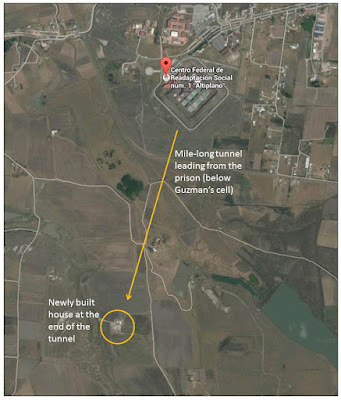 Guzman escaped via a nearly mile long tunnel leading from his cell to a half-built house south of the prison (Google Map above, click to enlarge). The Wall Street Journal previously created an interactive map depicting the various significant sites of El Chapo’s life, including his birth in 1954 in La Tuna and his latest capture in 2014 in the resort city of Mazatlan. The Sinaloa drug cartel is responsible for the majority of heroin and methamphetamine shipments into the United States. BBC News created a map (above) showing the domains of the various drug cartels in Mexico in 2013. 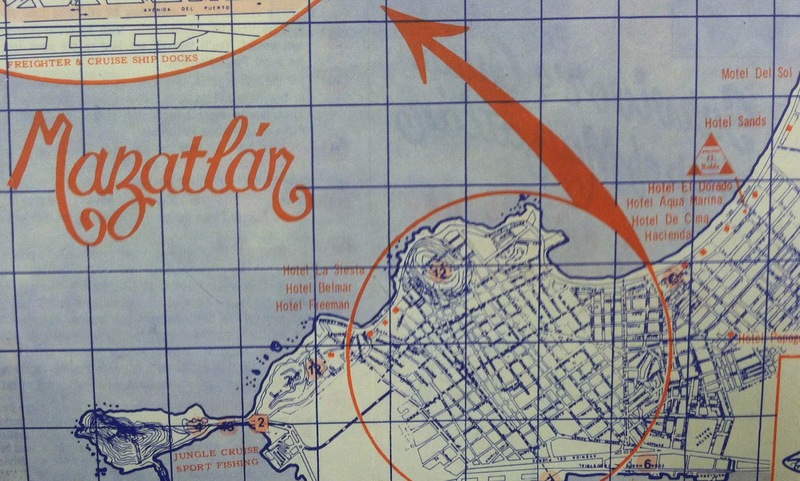 The Ball State University Libraries’ GIS Research and Map Collection (GRMC) has a huge collection of maps and atlases of Mexico, including historic and modern city maps and bird’s-eye views. The collection includes tourist maps and cruise guides, complete geological sets, topographic maps at various scales, and maps depicting the pre-Columbian history of Mexico. 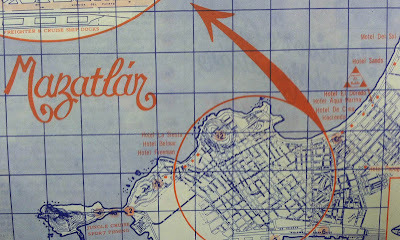 Maps from the GRMC are available for circulation for two weeks or longer and can be used for classroom exhibits. For more information, please contact the GRMC at 765-285-1097.